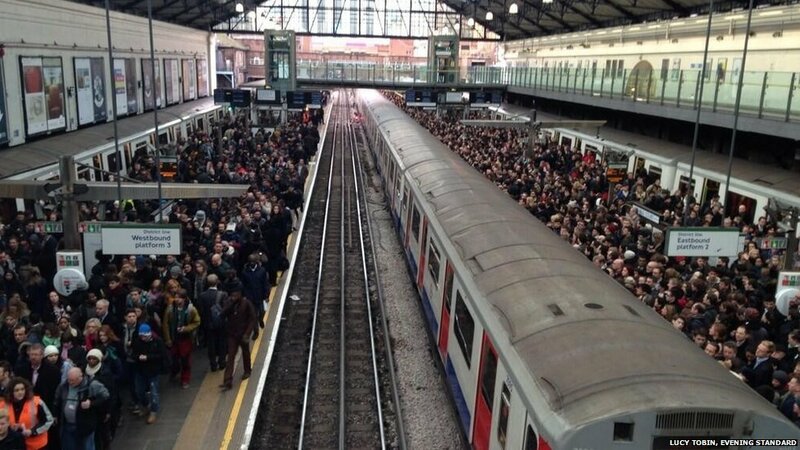 Between the 5th and 6th of February, the London Underground saw its first industrial action in over four years, bringing chaos to everyday commuters desperately trying to enter and leave the city centre. While the Tube workers are going on strike in the face of potential job cuts as a result of future ‘modernisation’, it is indisputable that the only real victims of this childish deadlock are Londoners. Given my personal experience commuting during this 48 hour strike, I cannot but argue at how irresponsibly planned the service has been, irrespective of how important this strike is. Tube workers from the RMT and TSSA trade unions have pledged to go on strike from Tuesday 4th February at 9pm up until the evening of Thursday 6th February, followed by a second wave of 48 hour strikes the following week should negotiations with the London Mayor fall through. Despite the fact that London Underground managers, non-union staff and volunteers aided in the operation of a skeleton service on parts of eight of the 11 tube lines, only around a third of trains ran and many stations were closed. Strikes are an important tool for negotiations to be carried out, especially in circumstances that involve potential lay-offs. However, the general public quickly lose sympathy for the trade union members when such strikes are not conducted in a responsible and orderly fashion. Such was the case for these tube strikes, which in the eyes of the public were simply designed to cause a grave inconvenience to the customer. It is always worrying when customers end up bearing the brunt of unsuccessful negotiations between the competent authorities. 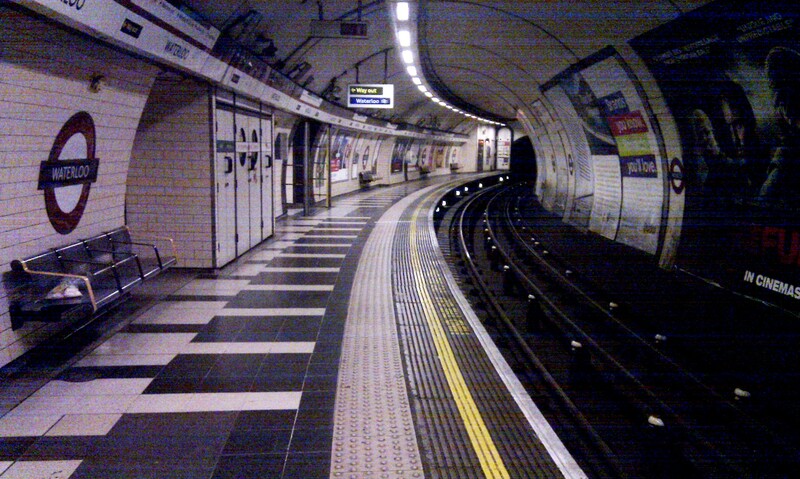 Bakerloo Line closes at 10pm – an hour early, without any notification. Dear trade unions, strike at will and to your heart’s content, until negotiations reach a favourable outcome for both sides. However, you lose your leverage in the public’s eye when you put their health and safety at risk in such a “can’t be arsed” attitude. I personally have lost sympathy for your plight, especially when union members issue statements trying to water down the strike’s impact. What seems comical to the tube staff is less amusing to commuters and tourists making their way to the capital. Not so appealing to London’s wholesome image.